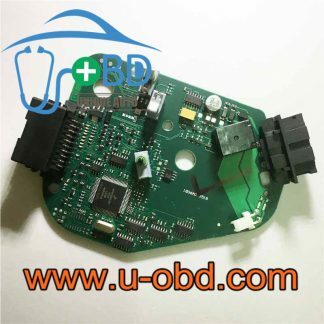 Adblue Emulator for Benz Truck. 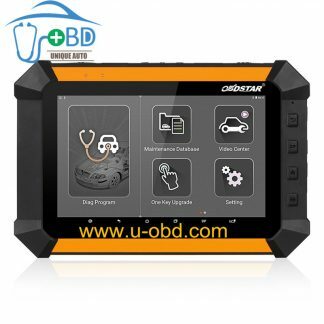 Adblue Emulator for Benz Truck DEF Nox Emulator via OBD2. 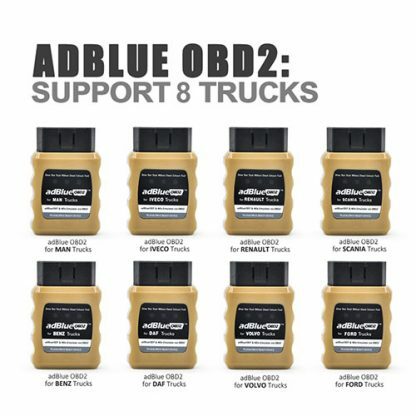 AdblueOBD2 is a Plug & Drive Ready device to emulate working adBlue systems and NOx sensors on trucks, which equipped with EURO 4/5 catalytic converter systems, even with damaged adBlue SCR system. 5. 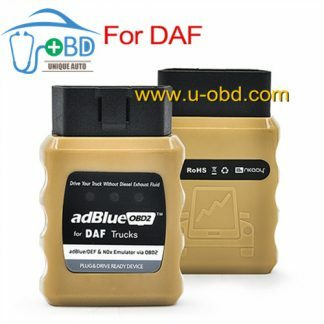 ADBlueOBD2 does not change any of the settings permanently. 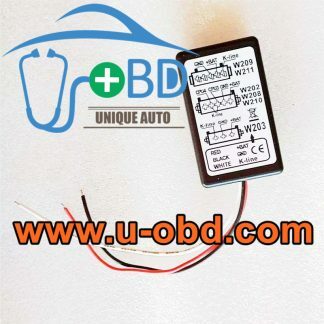 To turn back to the truck’s original settings, just unplug adBlueOBD2 from OBD2 connector.